Veteran fighter Dave “Pee-Wee” Herman has signed to fight in the UFC. 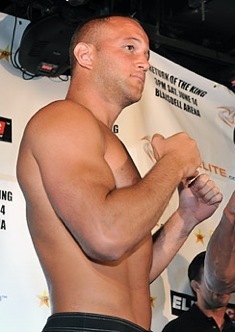 He is expected to make his Octagon debut at UFC 131 in June against Rob Broughton. 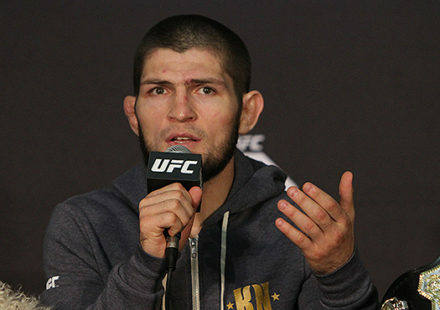 Sources close to the negotiations for the fight confirmed the signing to MMAWeekly.com on Tuesday. Herman (20-2) has long been thought of as one of the best unclaimed talents in the heavyweight division. 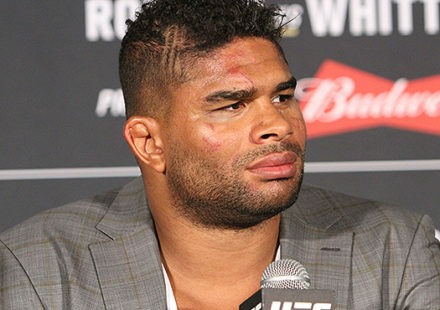 He has bounced around several promotions over the last few years including stints in Sengoku and Bellator. Now with the UFC, Herman will test himself against some of the best heavyweights in the sport, starting with Broughton in June. 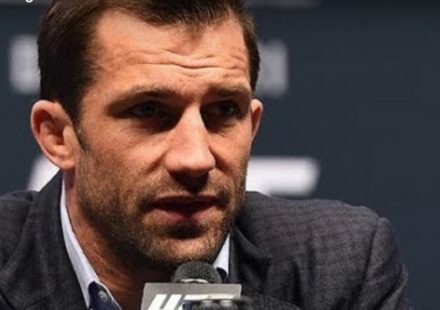 Rob Broughton (15-5-1) returns to action at UFC 131 after defeating Vinicius Kappke de Queiroz in his Octagon debut last October in his native England. Broughton has faced several top fighters while in the United Kingdom, but now he’ll travel to North America. The UFC 131 fight card is still being put together, but the main event for the June 11 card will pit former heavyweight champion Brock Lesnar against Junior Dos Santos in a heavyweight clash. The bout will determine the next fighter to face Cain Velasquez when the UFC champion returns from shoulder surgery later this year.